The Perfect Patriotic Recipes for Your Fourth of July Cookout! Are you ready for the fireworks this year? What about the cookouts and family fun? Since I'm sure your busy with planning your get togethers as well as keeping your family and house intact, I searched the web in search of patriotic recipes that not only taste amazing but look amazing as well... Take a look at the recipes below to see what I mean! This simple, creamy dip is the perfect way to dress up fresh summer fruit. We like it for dipping grapes, strawberries, and pineapple, but it tastes just as good with any fruit. Very easy for kids to make there's no baking or cooking involved!! Make 1 day in advance so it has time to firm up. It just doesn’t feel right if there’s not some food at the Fourth of July picnic that is colored red, white and blue. And all the better if it is something that wouldn’t normally come that way. With this simple 4 step recipe you'll be sure to put smiles on all the kids' faces while keeping them cool during the fun! Your Bomb Pop Lemonade will become a summertime favorite for sure! This delicious cocktail combines fresh blackberries, cucumber slices, lime juice, club soda, sugar, gin, and fresh mint for a refreshing drink to help you party the day away! Disclaimer: This blog accepts compensation in the form of roducts and/or monetary for selected posts which will be labeled as sponsored. No matter the compensation, I only write about items and/or services that I have personal experience with and believe my readers will enjoy and/or benefit from. All opinions are my own and may differ from those of others. When the weather gets too hot for outside play, pile everyone in the car and go bowling!!!! KIDS BOWL FREE!! Register your kids at one of the participating Bowling Centers to receive 2 FREE games a day for the entire Summer!! You read right, ALL SUMMER LONG!! And guess what?! For a small price you can arrange for yourself, as a parent, to also receive 2 free daily games so you can play along with the kids as well! Of course adult games aren't excatly free but with the ONE small payment that secures your games all summer, it an opportunity that can't be beat!! Please add the email Autofaerie@gmail.com in the referred section of the form. This program is created by bowling centers so they can give back to the community and provide a safe, secure, as well as a fun way for kids to enjoy their summer. IF YOU ACT NOW, YOU CAN SAVE 15% OFF THE FAMILY PASS!! Use the coupon code cookout to save today! 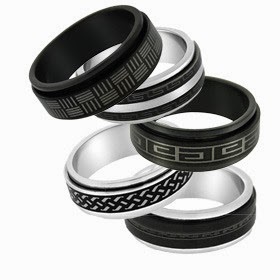 I've gathered up a few ideas to help you find the perfect gift for the special men in your life! 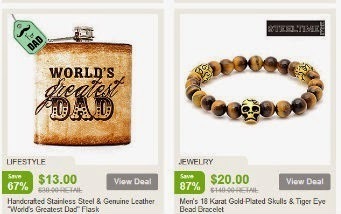 Find outstanding gifts for all of the men in your life this Father's Day and only pay a fraction of the original retail price when you shop at Nomorerack!! These shirts will shout out to everyone in sight that your the "best dad ever." 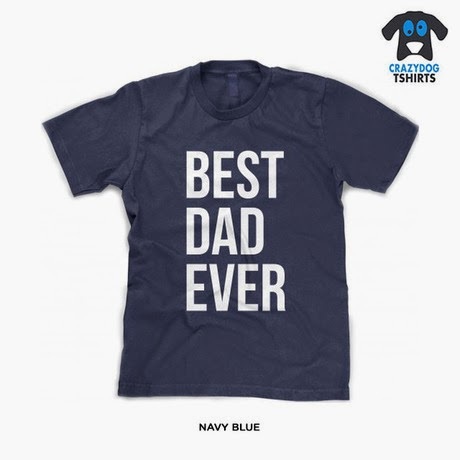 Not only are they in a tough navy blue for dad and are made of super comfortable 100% cotton. "Best Mom Ever" Shirts also available! 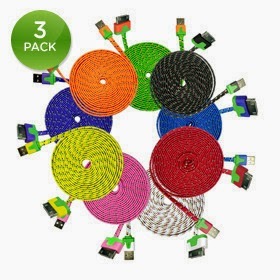 Help keep your work area a little more organized with these 10' Flat Shoelace USB Cables. The unique flat design of the cords doesn't get tangled as easily as the conventional cords we're all used to and is easily rolled up for storage when not in use. 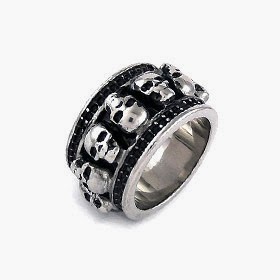 A ring might seem like such a small piece of the fashion puzzle, but this one accessory can make a big impact on your overall look. This handmade, genuine leather wallet was carefully chosen by one of your precious offspring, and so you should carry it with pride. Every time you go pull it out of your back pocket you will think of your kid with love and affection! Simple, classic, timeless. You might think these words make this watch sound old fashioned, but it's anything but boring. The Men's Morphic M3 Series Watch gives you that classic and versatile style with a sleek and stylish modern element for a fresh new look. With a blend of warm fresh mint, lavender, orange blossom, and woods, Le Male is a scent that is perfect for a man who likes to take chances, especially when it comes to style. C.K. 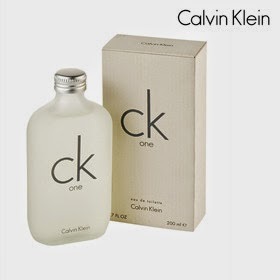 One by Calvin Klein is a unisex fragrance that has a citrus aromatic scent. Exuding purity, unity, and sensuality, this was the first revolutionary CK fragrance ingeniously designed for both men and women. The new fragrance for men from Hugo Boss is an aromatic green fragrance that is like a breath of fresh air. Featuring top notes such as cedar, bergamot, and pear tree leaves accord, while the heart notes consist of crushed ice accord and basil leaves. Hugo XY finishes with base notes of Lebanese cedarwood, patchouli, and musk root. 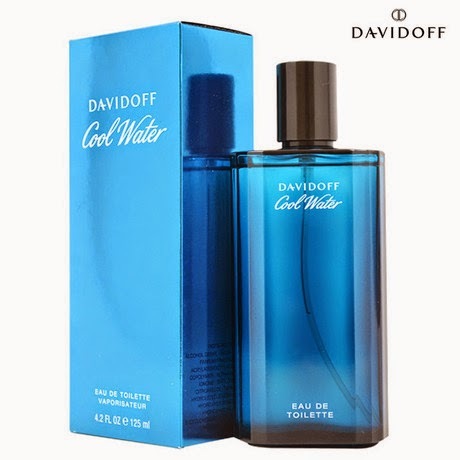 Cool Water is as invigorating as it sounds with its fresh, summery scent. Want to hear the best part? 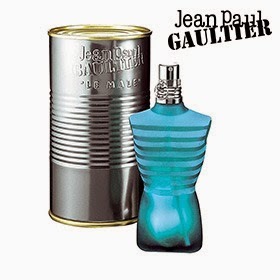 This fragrance is so casual, you can wear it everyday. 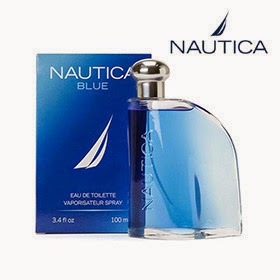 To all you men who are looking for a new signature scent--stop right now, because Nautica Blue could be your new fragrance. The super-strong suction allows you to easily mount the device on any surface so it will stay put. 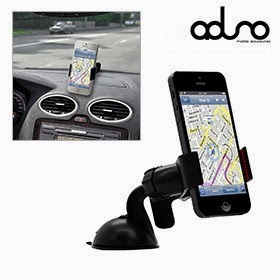 Your GPS or smartphone fits perfectly in the grips to hold it at just the right angle so you can quickly glance at the screen without having to take your eyes off the road for too long. 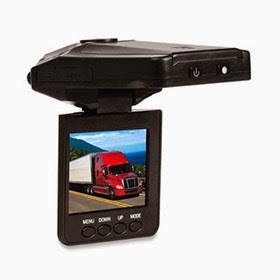 It's a must-have for all your road trips, so grab one today! Grab these refill blades for your Gillette Fusion razor and get ready for a smooth shave. 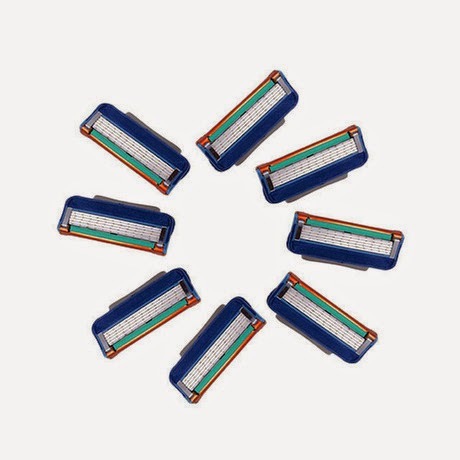 These razor cartridges feature 2 shaving surfaces, to make sure you catch every hair. With 5 thin blades, you'll get an effortless and smooth glide. With these 6 pairs of Seamless Athletic Compression Boxer Briefs, you'll no longer have to choose--you'll have the best of both worlds! There's no doubt that the key to elegance is simplicity. 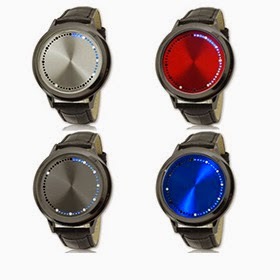 Simple yet sophisticated, this Unisex LED Dots Touchscreen Watch features a futuristic look and smart design. You can find just about anything you may be looking for at Nomorerack! 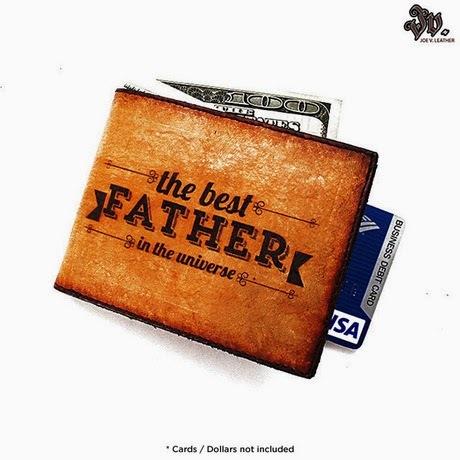 The prices are unbeatable and your sure to find the perfect gift for Father's Day as well as any other celebration or Holiday that you may be shopping for! 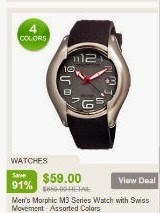 Deals at Nomorerack.com are on a time limit and may change or sell out at any moment. Please check the availability of all items before making a purchase. Disclaimer: This blog accepts compensation in the form of products and/or monetary for selected posts. No matter the compensation, I only write and share content about items and/or services that I've had personal experience with and believe my readers will enjoy and/or benefit from. Visit Educents today! 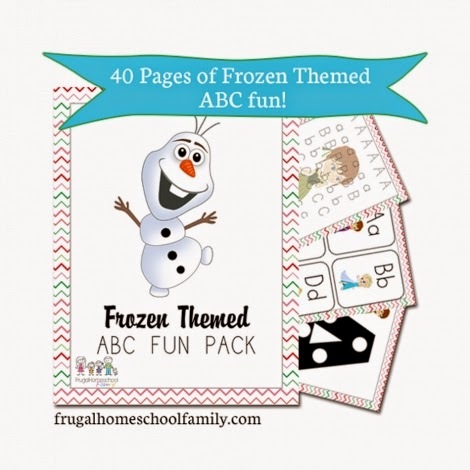 You don't want to regret missing out on this amazing FREE Frozen-themed ABC Fun Pack from Frugal Homeschool Family! Your little ones will be overjoyed while learning their alphabet with their favorite Frozen characters! NEW: Just added the Frozen-themed Math Pack!! Visit Educents today and SAVE on TONS of educational projects, toys, homeschooling help and SO MUCH MORE!!! You'll be surprised at what you'll find as well as the super low prices!